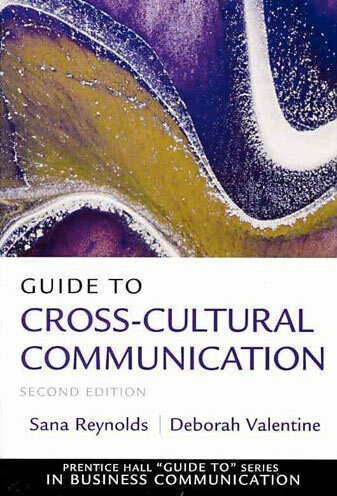 Guide to Cross-Cultural Communication, Prentice Hall Series in Advanced Business Communication, second edition, October 2010. 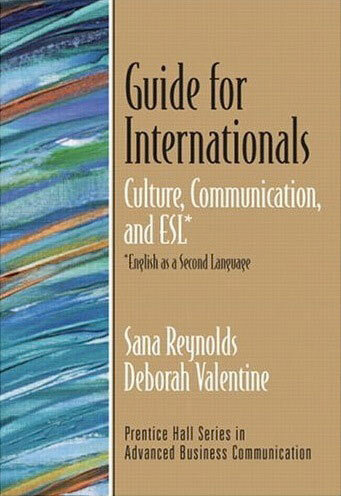 Guide for Internationals: Culture, Language and ESL, Prentice Hall Series in Advanced Business Communication, June 2005. “Telling Time Across Cultures” and “English in Intercultural Business Communication: the Issue of Slang” Pratibimba, Institute of Management & Information Science publication, Orissa, India, October, 2008. “Composing Effective E-Mail Messages” Communication World, July 1997; PR & Communications, Africa, August 1997. “Editing: The Hidden Management Tool… How Editing Can Assist Empowerment” Communication World, October/November 1996; PRSA Today, January 1997; The Fed, March/April 1997, PR & Communications, Africa, July 1997.